Welcome to iROW Fitness Studio, the only one of its kind in the Los Angeles area! 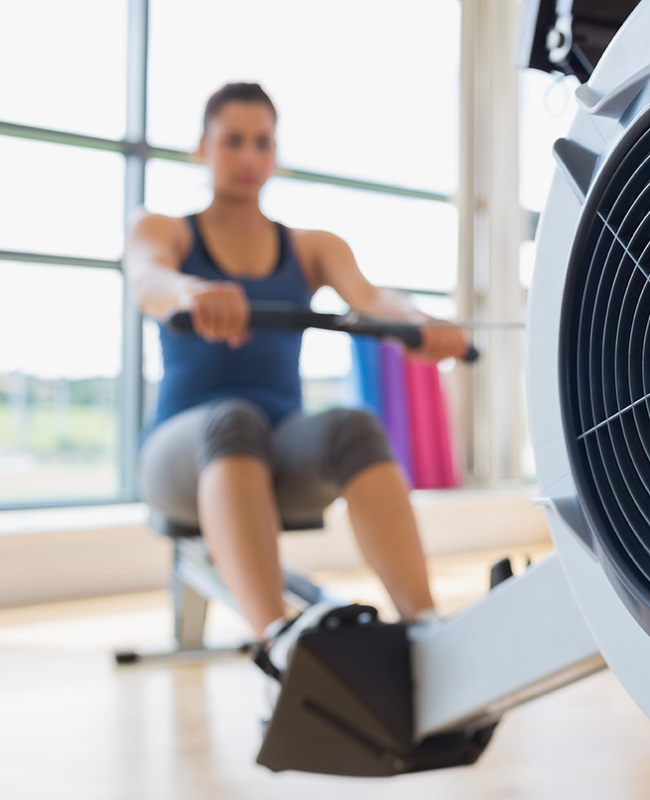 Whether you are a beginner, intermediate or advanced rower, iROW Fitness Studio is the best place for initiating or enhancing your rowing experience! At iROW Fitness Studio we believe that rowing is simply the best sport one can learn and practice. We offer private, semi private and small group lessons in our rowing studio, as well on the water in beautiful Marina Del Rey, CA! ”Iva's coaching is exceptional on many levels but the overall most significant factor in my mind is Iva's contagious belief in people and their abilities. Iva believes you can do it and so you do; success comes from that strong belief and Iva’s strong coaching. Iva knows rowing and competition and has a talent for communicating her knowledge and instructing her rowers with her own personal blend of both toughness and caring. We are on the East side of La Cienega Blvd right across from Target. Look for a 2 story plaza, also home of Subway and State Farm Insurance. iROW Fitness Studio is on the second floor. There is ample free parking.